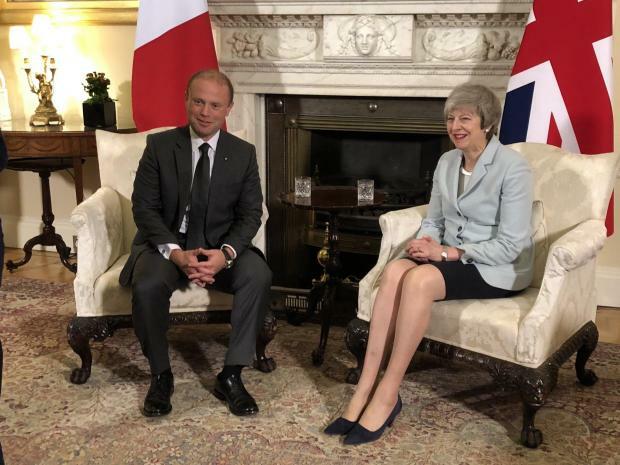 Prime Minister Joseph Muscat has had talks about Brexit with UK Prime Minister Theresa May in London. The two prime ministers discussed the latest developments on the United Kingdom’s exit from the European Union, the Malta government said. Dr Muscat was in London to meet a number of potential investors who are considering Malta as a destination for their business.